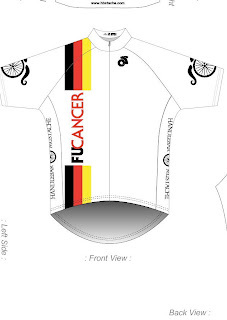 Our 3rd FUCANCER kit is designed and ready for production. 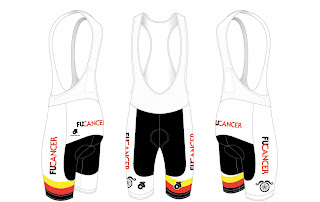 We have 2 options, the Belgian blue or White for our summer/warm weather version of the FUCANCER kit. 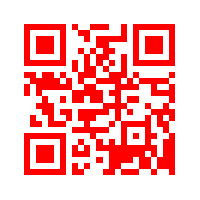 We plan to produce the one with the most pre-orders. 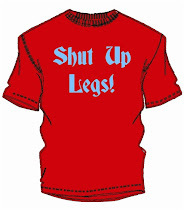 We also ugraded the chamois to the endurance chamois. 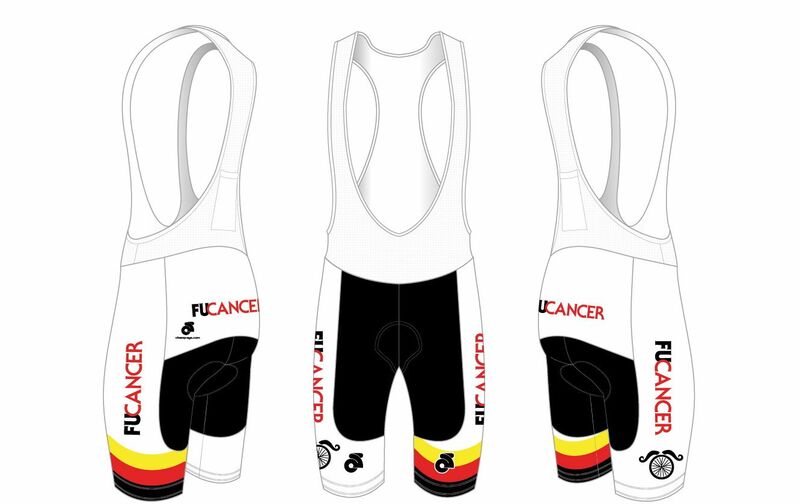 Our PRE-ORDER SPECIAL is $185 if you order the entire kit. $80 for the jersey by itself. (We will be selling it on the site for $90 for the jersey and $125 for the bibs) On the site we will be selling club cut jerseys only.